3 How To Earn From Review De De App? Hi Friends, we are again back with another refer and earn app. Reward de de App conducting referral program from which you can earn Paytm cash with minimum redeem of Rs.10. Read below to know more about this app! 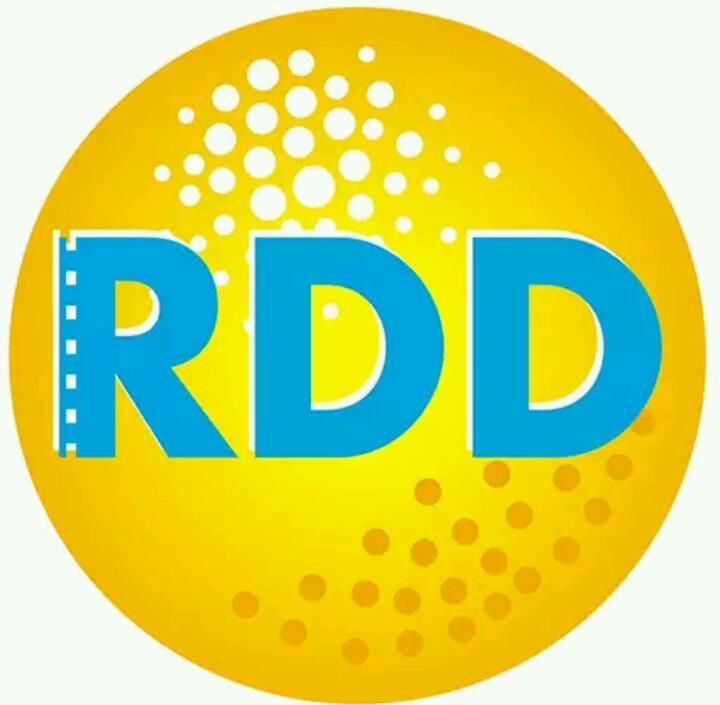 Reward de de is an ultimate movie guide for Movie, TV Show Reviews, Short Films & winning Exciting Rewards. It giving Free rewards point when you watch movie or book a ticket or just write a review regarding any movie and you can redeem your earnings a Paytm Cash or as a Vouchers. Now simply follow the below instructions to earn from this app! How To Earn From Review De De App? 4. SKIP Introduction and Select any Language and Catagory. 5. Move to Dashboard and Complete your Full Profile First. 6. Click on Menu From Right Side and Click on Refer & Earn and share your Refer Link with Your Friends. 7. When your Friend will Use your Refer Link to Install App and After Completion of Profile You will get 100 RDD Points = Rs.10 Paytm within 24 Hours after Refer. 8. Redeem Your Earning by Going Menu>>REWARDS Section and Click on PAYTM Transfer. 9. Minimum Redemption is 100 RDD Points = Rs.10 in Your PayTM Account.